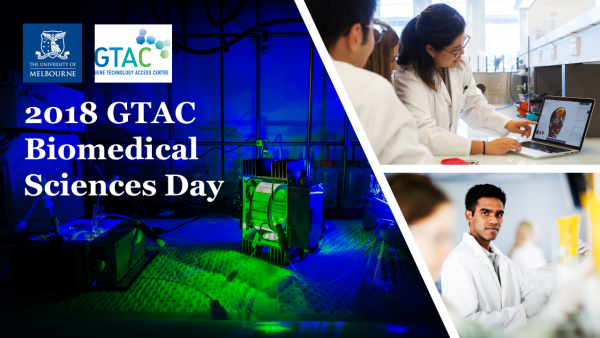 The fourth annual GTAC Biomedical Sciences Day is happening this Friday 31 August. 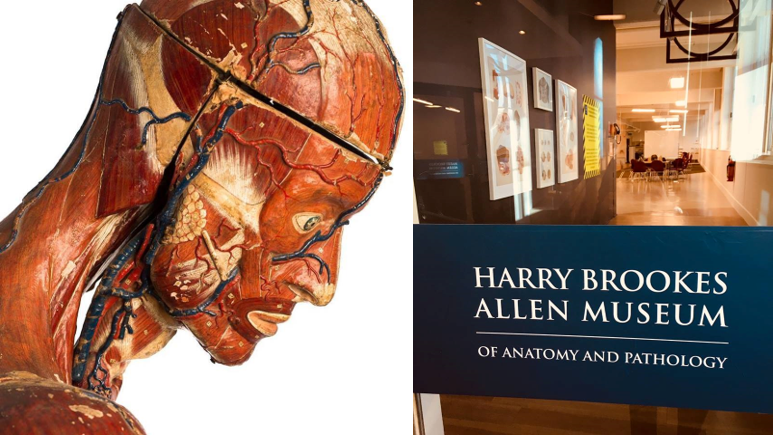 Senior students from rural and regional Victoria will be visiting the University of Melbourne's Parkville campus for a taste of what it's like to study biomedical sciences. This event is presented by the School of Biomedical Sciences (SBS) and the Gene Technology Access Centre (GTAC).